We check over 450 stores daily and we last saw this product for $450 at 24 Sèvres. 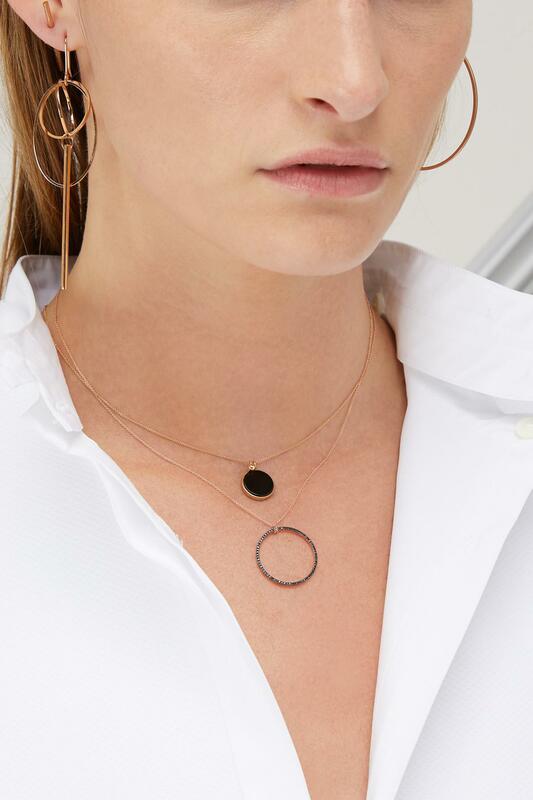 The Ever Onyx disc necklace, created by the jewelry brand born in New York in 2002, reflects Ginette NY's love for art and architecture. 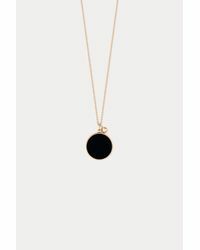 This precious talisman is formed from a black onyx disc set with rose gold and hangs from an elegant chain. 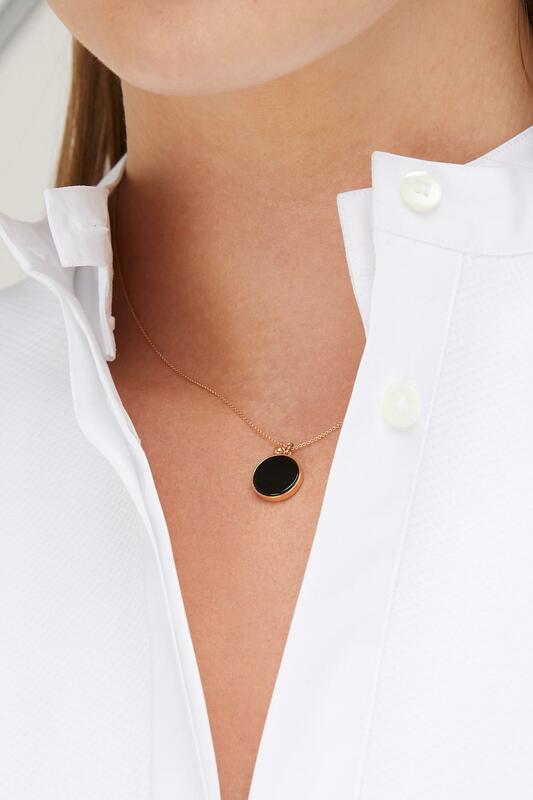 The protective gem, a symbol of harmony, stimulates physical energy and concentration.